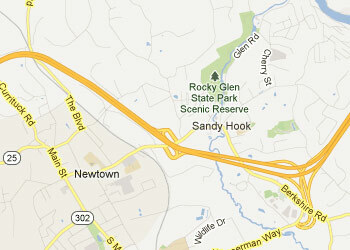 Perhaps Facebook, Twitter, blogs and the news media are right about the Newtown tragedy. Maybe this is about gun control. Or prayer in schools. Or mental health. Or freedom to carry guns. Or something else. But I don’t think any of this is appropriate right now. Debate the policy, but do it later. Nothing good comes while trying to take advantage of a grieving people.